If you are driving around when school buses are operating you may not be aware that there is a 20kph speed limit if you are passing a school bus dropping off or picking up children, regardless of which direction you are travelling in. There is very low general driver awareness of this rule, and it’s not something that motorists look out for. On rural roads, though, where the speed limit is 100kph, you could end up being caught driving 80kph over the limit and that will mean your vehicle will be impounded and you will be looking at a court summons. 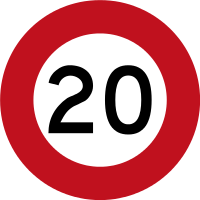 Motorists in the Ashburton district are being warned that police will be ticketing drivers who flaunt the 20km/h legal speed limit – in both directions – when passing a school bus that is stopped for children to get on or off. 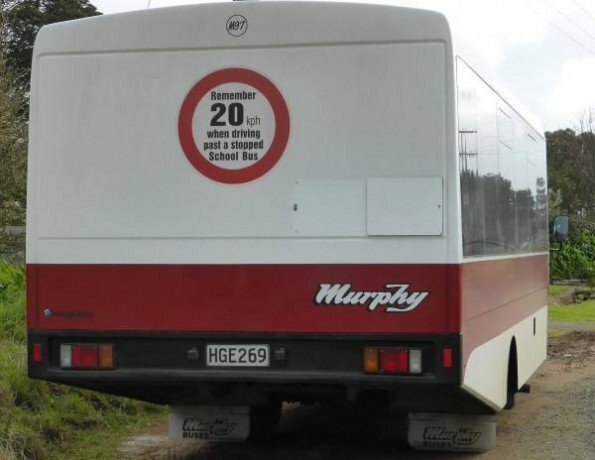 The police enforcement operation, timed to coincide with the start of the new school term, is a crucial part of a national school bus 20k signs trial being implemented in the Ashburton district. The trial aims to find ways of tackling the problem of poor driver awareness of the speed limit around school buses and the need for drivers to slow right down to keep children safe. Tragically, failure to do so has had dire consequences over the last 26 years, with 23 children having been killed and 47 more seriously injured. Sergeant Stephen Burgerhout of the Ashburton Police says motorists should expect to see the police enforcing the 20km/h rule past school buses on local bus routes. “There will be serious outcomes for drivers who don’t observe the law,” he warns. And if a driver is caught passing a stopped school bus travelling at speeds of over 70km/h they can expect a summons to appear in court. 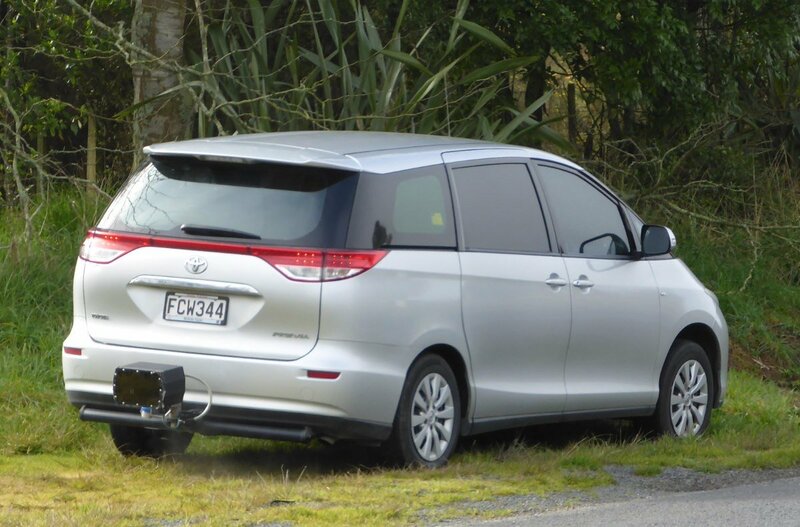 The enforcement campaign is the third stage of a year-long trial being conducted by TERNZ Ltd, with funding from the Road Safety Trust and support from the NZ Transport Agency, Rural Women New Zealand and Ashburton District Council. The trial kicked off in June with a concerted effort to raise driver awareness of the legal speed limit. For the last few months, drivers in the Ashburton district have been bombarded with the Either Way its 20K message through billboards, posters, print ads and wide media coverage. The second stage involved the installation of the LED 20km/h signs on local school buses in August. These signs automatically light up when the bus door opens, and include flashing ‘wig wag’ lights to alert drivers that a bus is stopping and of the need to slow to 20km/h. Ashburton was chosen as the location for the trial thanks to the support and co-operation of bus operator, Pearsons Coachlines, which services 16 schools in the district. Its fleet of 30 buses has been fitted with the active 20K signs, front and back. The campaign also has the backing of Rural Women New Zealand, which helped conduct a pre-trial survey, highlighting very low driver awareness of the 20km/h road code rule. ‹ How do you avoid a speeding fine?